Have an inclination for confection creation? 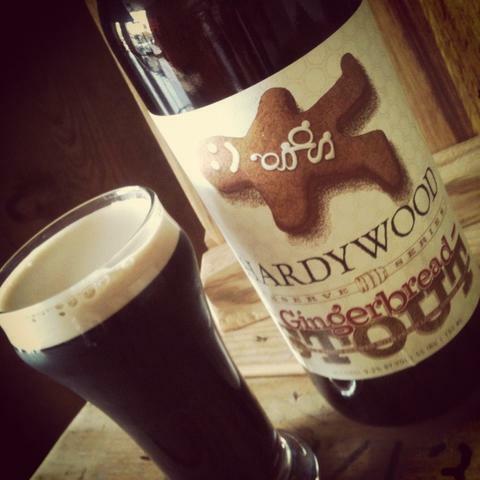 Hardywood and Capital Ale House Richmond want to taste your concept to pair with the Hardywood Gingerbread Stout for the first dessert tasting competition on Monday, November 12th. The winner takes home a case of Gingerbread Stout and the dessert is featured on the Capital Ale House menu! For more information or to enter, head over to contest entry page here. PS. I may just be competing right next to you. Happy baking Richmond and good luck.